The Mita-Teknik/ICR Turbine Retrofit solution is a perfect fit for most Vestas wind turbines, but also for select Nordex, NEG Micon, Sinovel and Norwin wind turbines. Mita-Teknik and ICR works with customers to pinpoint the perfect solution for your wind farm while providing the proper equipment and services needed to begin any retrofit project. Working with Mita-Teknik/ICR’s dedicated engineering team, we will perform a comprehensive analysis of your turbine in order to propose and implement the best solution. Developed in cooperation with Vestas, the Mita-Teknik retrofit solution improves older turbines with enhanced control automation technology. 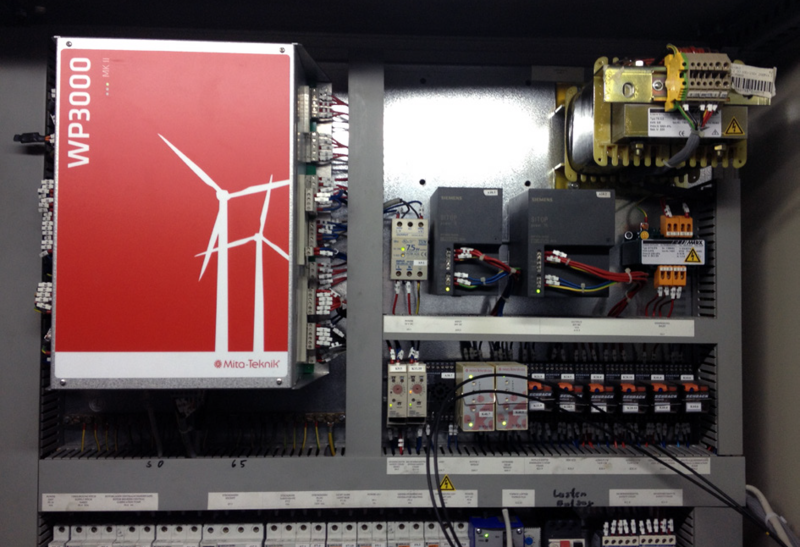 Extending older turbine lifespan provides a cost-effective solution with security built-in. The retrofit solution offers a technology upgrade in both software and hardware. 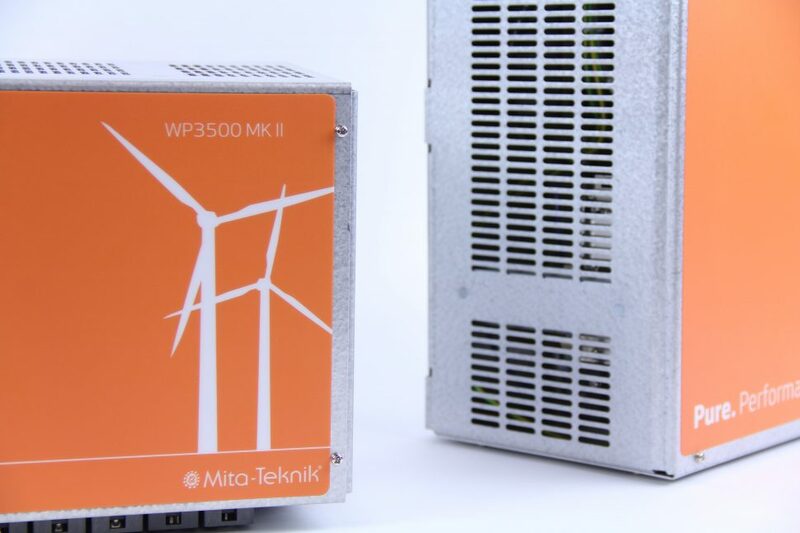 With OEM’s moving on from their older turbines and leaving owners squandering for parts, Mita-Teknik’s solution provides access to spare parts. With the turbine retrofit solution and Mita-Teknik ICR as your partner, we offer a guarantee on accessing new parts along with exclusive access to low cost and up-to-date spare parts. 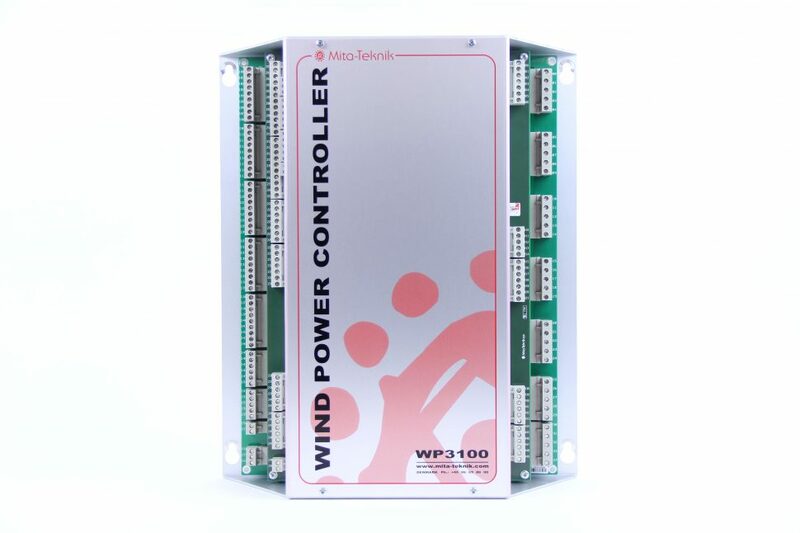 Effectively increase the turbine’s annual energy production, heighten the availability and provide modern remote access. A major advantage of our new system is the possibility of accessing your turbines over the Internet. 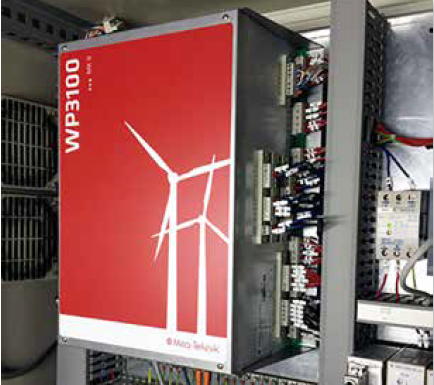 Mita-Teknik’s SCADA system, provides a complete overview of your turbine so that data, performance and earnings can be easily downloaded, shared and monitored directly from your home or your work desk. In combination with renewed access to spare parts, the turbine’s lifetime can be extended with better profitability. Typically, the operation and maitenance costs rise over a turbine’s lifecycle due to normal wear and tear, but often also because incidents force unplanned stops. By retrofitting older troublesome systems, Mita-Teknik’s intelligently monitoring system provide the tools need to avoid unplanned service disruptions. This technology is both beneficial in controlling costs, but also helps with turbine operational efficiency. All turbines ranging from kW to the MW class can benefit from being upgraded with new technologies. Turbines can be either stall, active stall, pitch, 2 or 3 bladed turbines. The extensive experience and know-how of Mita-Teknik covers a large variety of turbines currently in production and the company continues to develop new solutions. Let ICR provide you with suggestions for upgrades to increase the performance of your turbines and increase profit.